Put vodka in glass fill with iced tea. Stir in lemon to taste. Shake ingredients with ice cubes in a cocktail shaker. 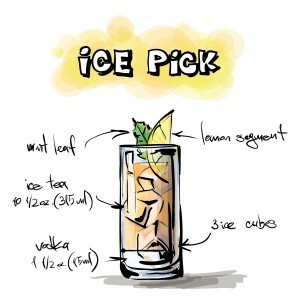 Strain into a highball or old-fashioned glass, and serve. 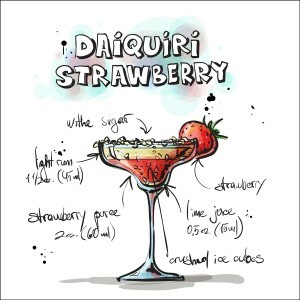 The basic recipe for a daiquiri is also similar to grog which sailors drank back in the 1740’s – they probably didn’t drink strawberry grog though! May have helped their scurvy if they had! I hope that’s given you a taster of the assorted Cocktails you can make at home or the confidence to boldly order something new next time you’re at a party or bar. 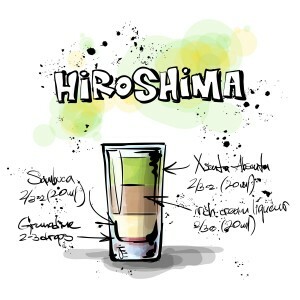 Come back soon and check out more exciting drinks I will add here from time-to-time. Do you have a favorite? 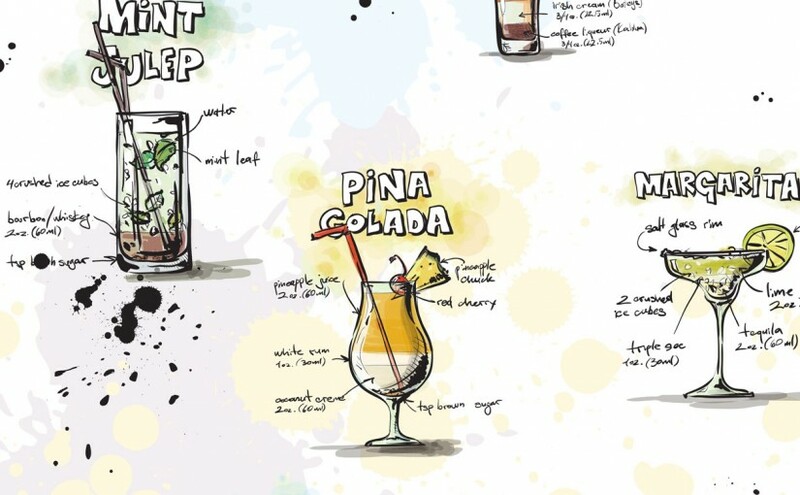 Have you made your own special cocktail? Share your creations below. Thank you for visiting. Please enjoy your drinks but remember to drink responsibly and never drink and drive. Ha ha – neither am I but I always think they look pretty. All the amazing colors, fruit and umbrellas. Thank you for stopping by.